The Street Science team return to the World Science Festival Brisbane with a brand new show in Townsville. Unique for this year’s regional tour, this show will explore the extraordinary science of everyday materials. Have a blast with our DIY rockets and confuse your senses with mesmerising liquid Nitrogen concoctions, but be warned: you’ll never think about air, water or even nappies the same way again!  Join Queensland’s popular science production in a not-to-be missed journey of scientific discovery.